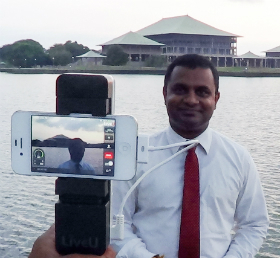 Sri Lanka: LiveU video transmission broadcast services. transmission solutions in the country. Several broadcasters increased their fleet of units before the elections, having successfully used LiveU’s technology for live newsgathering, while others acquired and used their units for the first time during the election. When local operators started to deploy and offer LTE service in Sri Lanka, LiveU had engineers on the ground making sure units were compatible with local LTE technologies and customers could immediately benefit from the new service. 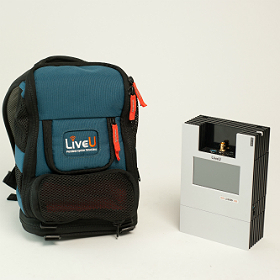 Several broadcasters replaced their old LiveU backpacks for smaller, stronger LU500s and increased their number of units, while others had their units upgraded to support the new technologies. Mr. Mukhtar added, “We take as much pride in our warm and strong relations with our customers and partners as we do in the quality of our technology”.